It’s actually okay if you answered no to both of those questions. 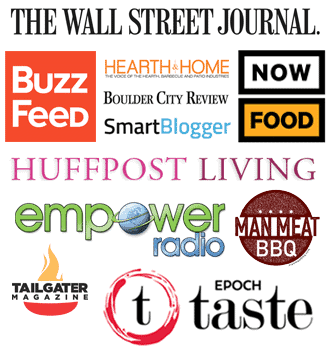 Girls Can Grill is dedicated to empowering people to grill – all people. So why does this site focus on women? Well for one, I am a woman, and I love to grill. 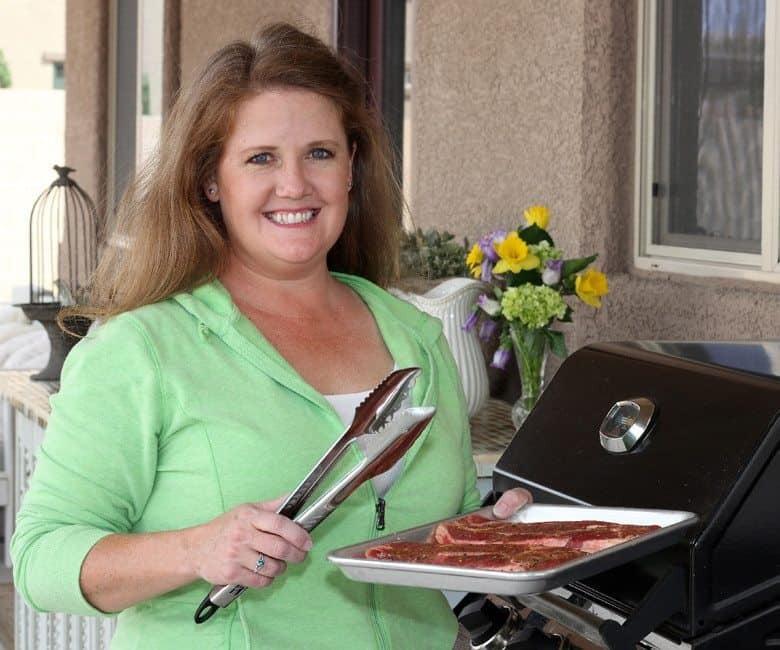 But secondly, research shows that only 30% of grillers in America are women. The number is increasing, but that still leaves a lot of room behind the barbecue. Why don’t more women grill? Last we checked cavewomen didn’t have indoor kitchens. They lived pretty rugged lifestyles gathering and preparing food outdoors. So the instinct to cook outdoors should still be in all of us. Grilling is fun and rewarding. There’s nothing like gathering around the barbecue with a glass of wine in one hand and tongs in the other. You can watch the kids and dogs play in the backyard while the sun is setting off in the distance. As you lay the food on the grates, you hear the sizzle and begin to smell the deliciousness that is about to ensue. The family comes closer in anticipation of what you’re about to serve them. Neighbors start to peek their heads over the fence, salivating over the aroma that has drifted into their yards. You grab the paper plates (because that’s acceptable when grilling) and eat it while it’s hot. The only dishes are a few forks, your trusty tongs and that wine glass, which by the way needs refilling right about now. Do you want to have this experience when you prepare dinner? 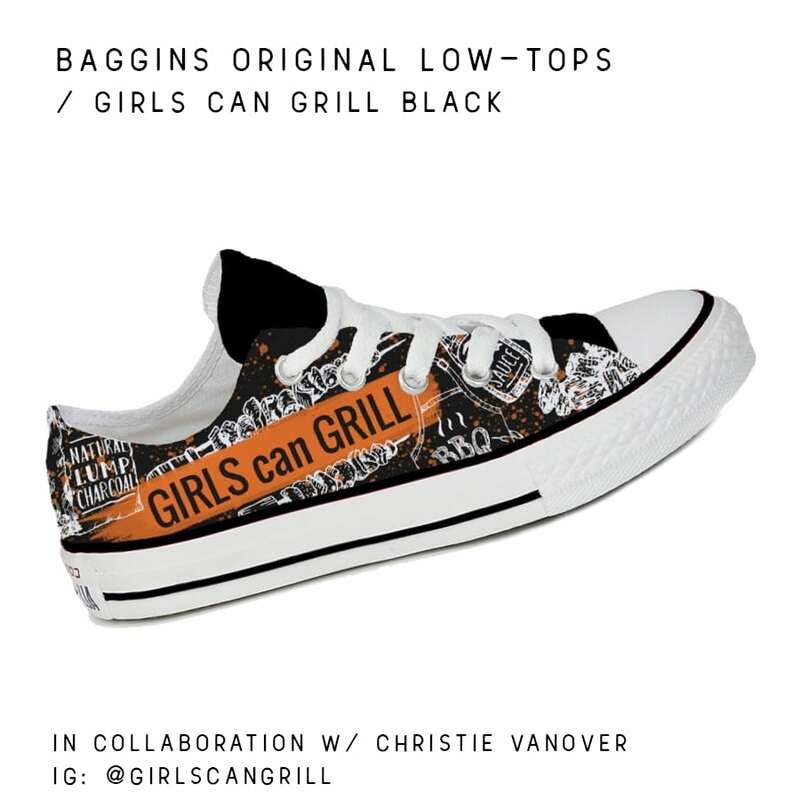 Then browse through Girls Can Grill, even if you’re a dude. We’ll teach you how to be a grill mistress or master.